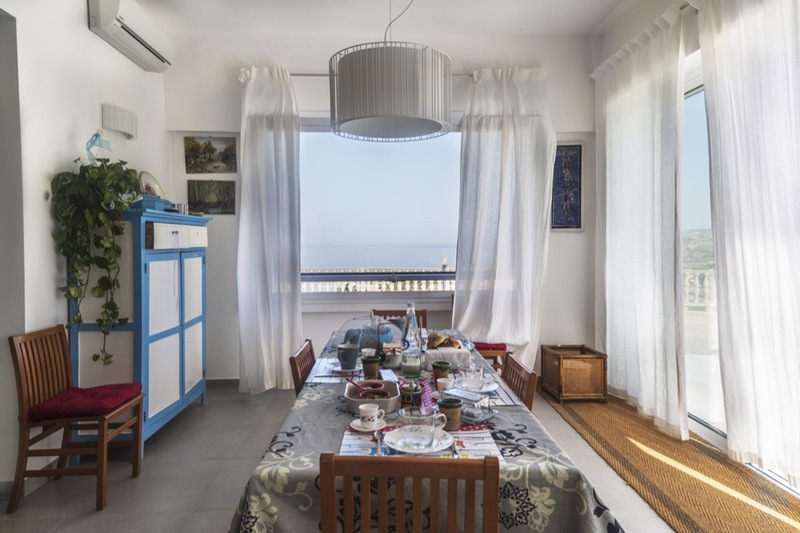 The B&B is a window right in front of the sea between Scala dei Turchi and natural reserve of Torre Salsa. 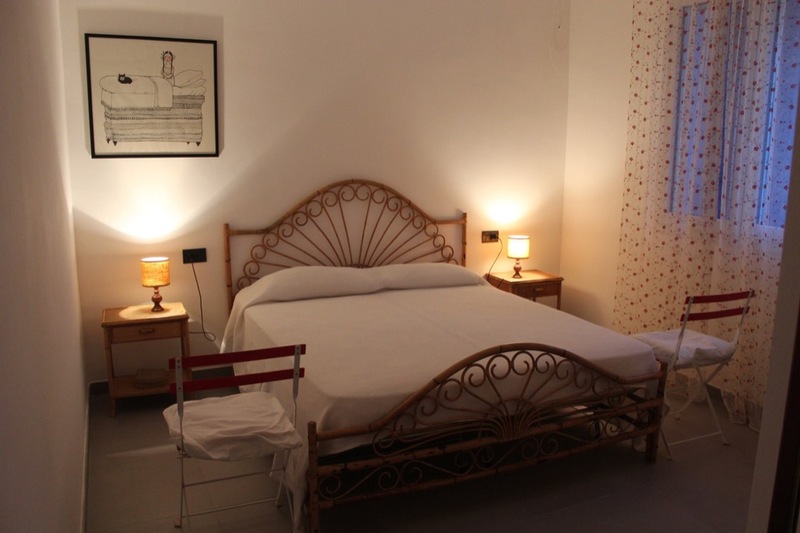 Rooms: The house over a hill has been recently restored and has three doubles bedrooms. All bedrooms are equipped with air-conditioned, a flat-screen TV, a private bathroom, recycling bins and free WiFi. Breakfast is served in the dining room or on the terrace under a pergola from which you can enjoy a stunning view. 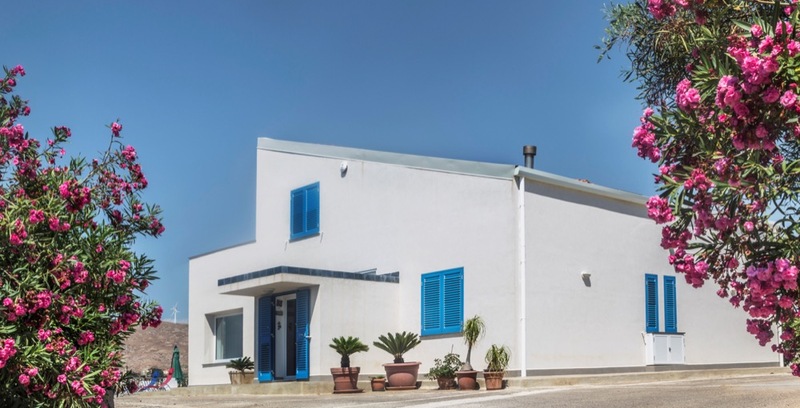 Originality: The location combines an enviable quiet with a strategic position, allowing easy access to the Valle dei Templi, the famous Scala dei Turchi and the many villages in the area. Located In the immediate proximity are miles of beautiful beaches, including the lovely natural reserve of Torre Salsa. 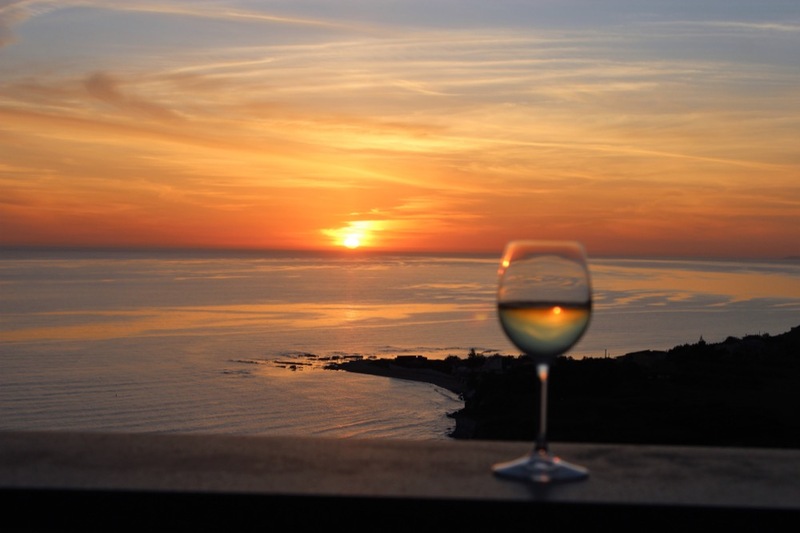 Great restaurants, just a few minutes’ drive. Why Consumeless: Loving our land means protecting it. Our slogan: Turn the lights off because there is the star light in the sky.